Movie making is the cornerstone of the German culture and entertainment industry. 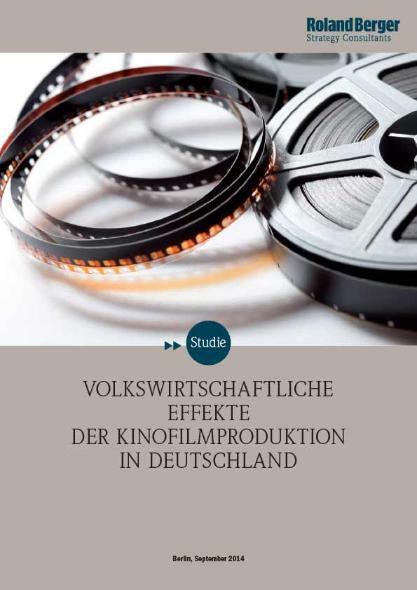 In the study "Economic effects of film making in Germany" Roland Berger brings the topic of German movies to the figurative big screen. Our experts analyze the German film industry and examine its competitiveness on the international stage. The production of German cinema holds particular cultural and social relevance both in Germany and further abroad. Around the world, more than 30 million people watch German movies each year, shaping international perceptions of Germany in non-German speaking countries. 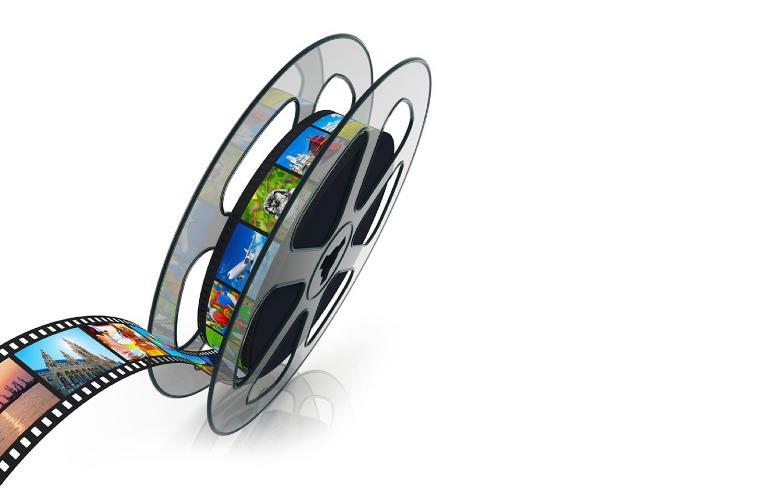 Films are an important export of the Federal Republic, not only in Europe and the US, but also in sales markets of the future like China, Brazil and Mexico. A substantial portion of films screened in Germany are homegrown productions. Of the 584 films shown in Germany in 2012, 241 were German made. In the same year, 24 million people from all age groups watched German productions in German cinemas. 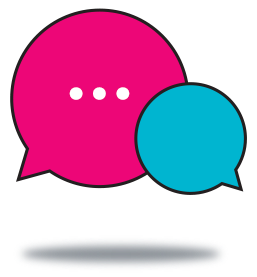 In terms of reach, movies are comparable with theatre, opera and musicals, and receive relatively little public promotion. International co-productions are becoming increasingly important and now account for almost half of all German feature films. However, German film production is also threatened by international competitiveness. The federal government grants approximately 170 million euros in funding each year to the film industry – of which about 100 million comes from tax origins. This figure is far less than in other countries. Also, the maximum funding per film is lower in Germany than in other countries. The German Federal Film Fund (DFFF) sets a cap of four million euros per film, and in exceptional cases 10 million. The production of films in Germany needs to reach an international standard if a strong German cinema is socially and politically desired - and its international competitiveness needs to be strengthened by better conditions.